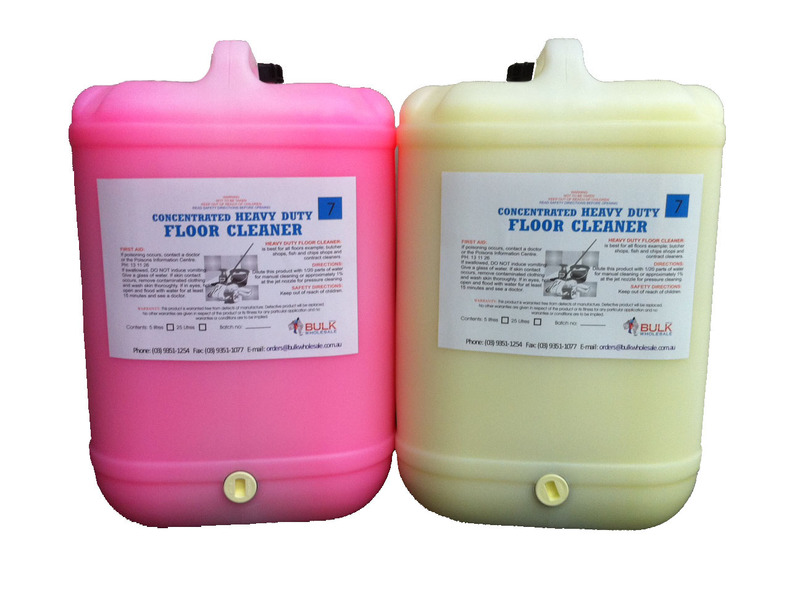 Concentrated Heavy Duty Floor Cleaner 25 Litre Drum: Concentrated Heavy Duty Floor Cleaner works hard at removing grease and grime from floors. 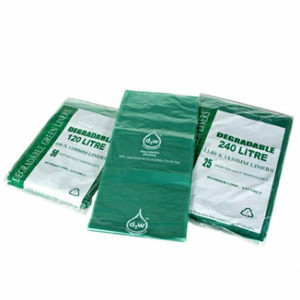 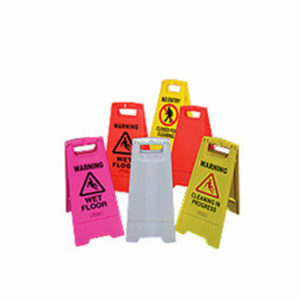 Is best suited for all floor types including Butchers shops Fish n Chips shops and contract cleaning. 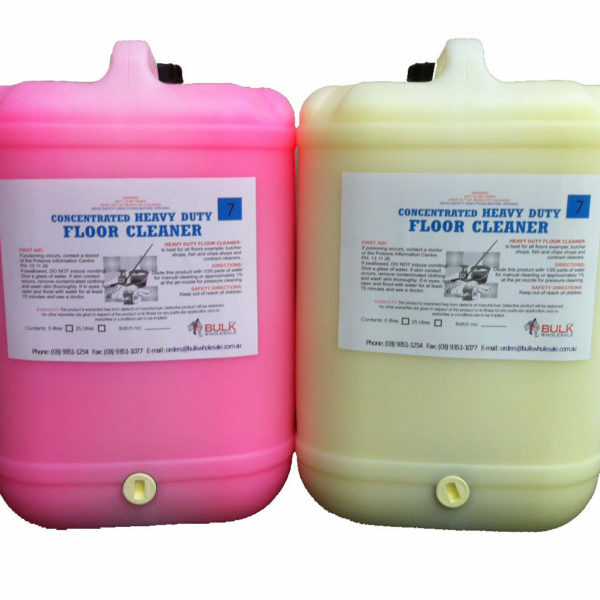 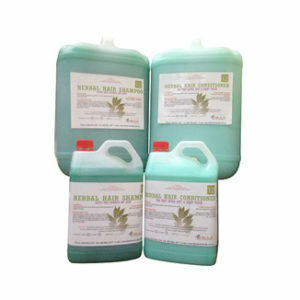 Concentrated Heavy Duty Floor Cleaner works hard at removing grease and grime from floors. 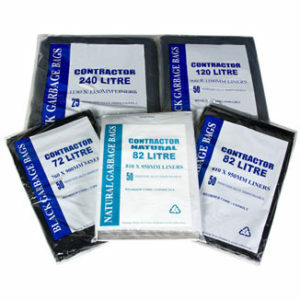 Is best suited for all floor types including Butchers shops Fish n Chips shops and contract cleaning. 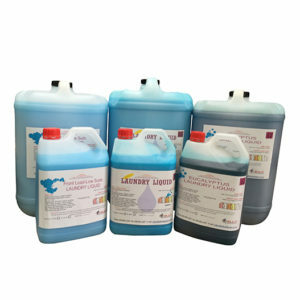 Now available in Citrus Based, Original or Ammoniated.